As a top real estate agent in Aurora Ontario, I will be able to guide you through buying or selling your home. Aurora’s real estate market has seen a lot of growth over the past few years. It has had new home developments appearing at a steady rate as well. Aurora has the following communities: Hills of St. Andrew, Aurora Heights, Aurora Highlands, Aurora Estates, Aurora Village, Bayview Wellington, Aurora Grove, Bayview Southeast, Bayview Northeast and finally Rural Aurora. 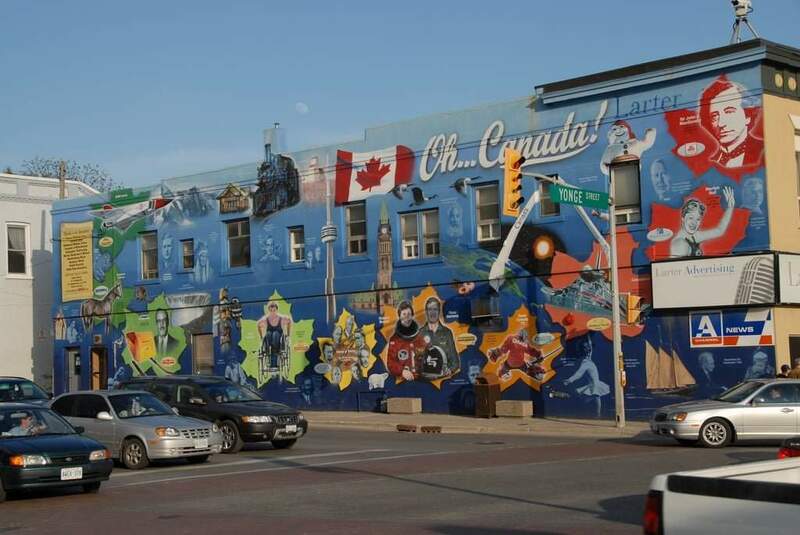 The Town of Aurora is a fast-growing community, with a small-town atmosphere located in the heart of the Greater Toronto Area. Aurora has a diverse economy, a well educated and skilled workforce, excellent transportation connections and is home to large corporations such as State Farm, Magna and the York Regional Police headquarters. As the best real estate agent in Aurora, I am very knowledgeable of the area. Aurora is a strong supporter of healthy and active lifestyles for residents of all ages. They have up to date, multi use recreational facilities with a variety of trails, gaming fields, and parks. Their newly-renovated Aurora Family Leisure Complex features an updated fitness area with a track, program rooms, gym and a climbing wall. Aurora has more than 50 parks spanning nearly 700 acres. They also have an extensive trail system for joggers, skiers and walkers to enjoy. Aurora has an active downtown core with unique shops and restaurants. Aurora is also a multi faith community withaccess to several places of worship. Looking for something to do with the family? The Town has many special events throughout the year to keep our residents and visitors entertained. We have events such as Aurora’s Easter Egg Hunt, Haunted Forest, Concerts in the Park and a magical Tree Lighting Ceremony. There is so much to do and see in Aurora. Discover the beautiful scenery, extensive parks and trails systems and picturesque community. It is an ideal place to live, work and play! Aurora has been ranked in the top 10 wealthiest towns in Canada. The mayor of Aurora is Tom Mrakas. ​​​​​​​​​​​​​Aurora has indoor and outdoor facilities, offering a variety of sports, recreation programs and family friendly special events that play a key role in making the town such a great place to live in. Aurora has a 18 hole golf course called St. Andrew’s Valley Golf Club for all the golfers out there. According to the 2016 Census, the town had a population of 55,445 residents. The town’s growth rate from 2011 to 2016 was 4.2%. Based upon current population figures and total area, the town’s population density is 1,112.3 residents per square kilometre. The population is expected to reach approximately 69,688 by 2020. 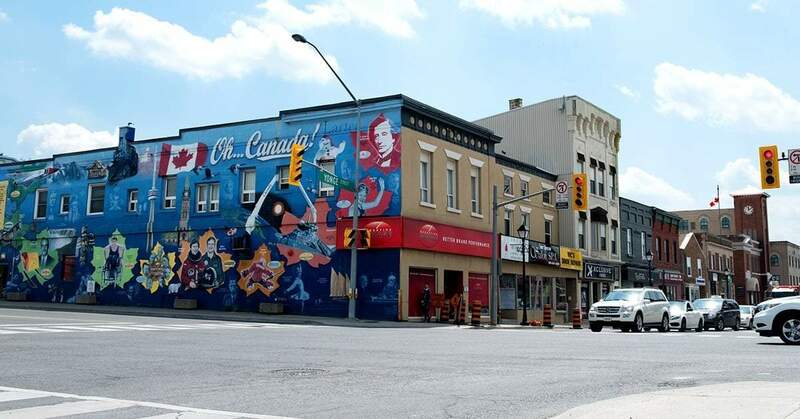 In 2010, average household income in Aurora was $155,463, making it one of Canada’s most wealthy towns. Aurora condos for sale have been increasing over the years as developers are building condo buildings in the town of Aurora. Aurora has schools from three different school boards. The York Region District School Board, The York Catholic District School Board and Conseil scolaire de district catholique Centre-Sud (the secular French-language board). Which have a total of five high schools between all the school boards. Aurora residents have access to a wide range of other educational facilities including daycares and nurseries. Aurora also has a public library that is accessible to anyone. As an Aurora real estate agent I can guide you to inquire about any schools in the area. The Town of Aurora is serviced by York Region Transit (YRT), aswell as Viva Blue Bus Rapid Transit Service. Aurora has a GO Train Station, which is a stop on GO Transits Barrie Line. Trains depart approximately every 15–30 minutes southbound towards Toronto during weekday morning peak periods, and northbound towards Barrie approximately every 30 minutes during the afternoon peak. Aurora is home to the junior hockey team Aurora Tigers, which were formed in 1967. Fun Fact: the former NHL Toronto Maple Leafs player Tie Domi, was born in Aurora. New homes for sale in Aurora Ontario are in abundance. The average home price in Aurora is $916,748 as of Oct 2018. If you are looking for homes for sale in Aurora, condos for sale in Aurora, townhouses for sale in Aurora, bungalows for sale in Aurora, homes for rent in Aurora, condos for rent in Aurora, or townhouses for rent in Aurora please contact me here. For any of your real estate needs, I would be happy to help. If you would like to search for Aurora real estate listings, you can go here. All available houses for sale in Aurora and surrounding areas will be there. The best Aurora real estate agent at your service!